We like to get involved with a variety of projects and charities that help make a difference. The Tesco For Schools and Club Scheme enables UK schools to redeem vouchers from Tesco purchases for a variety of useful items, such as resources for: ICT , Sports & Health, Green Schools, Basic Skills and Creativity . This is an initiative from Nestle offering a wide variety of new books from the leading children's publisher Dorling Kingdersley in exchange for tokens from the top of Nestle cereal boxes. You can find out more about the scheme and the books that are available by visiting: www.boxtops4books.co.uk. World Book Day is a celebration! Held each March, we get involved to celebrate of authors, illustrators, books and (most importantly) it’s a celebration of reading. Children sometimes bring in their favourite book to share or dress up as their favourite character from a book. They are also given a £1 book voucher to spend. You can find out more information about World Book Day here. T he schools participate in Sports Relief day, usually by having a bake sale, a non-uniform day or a sponsored sporting activity. Every year each school has a Harvest Festival assembly, often lead by one of our local clergy. Family members are invited to the celebrations too and bring donations of food. Each class and nursery get involved and visitors can enjoy seeing the pictures or food made by the children e.g bread. They are also treated to songs, stories or poems performed by the pupils. At North Petherwin the donated gifts are usually sold after the assembly and funds raised are donated to charity. At Werrington School, the Harvest Festival gifts are either distributed to older members of the local community or given to the Launceston Food Bank. 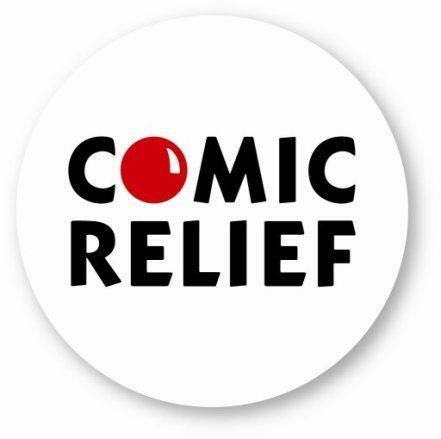 We love to support Comic Relief because the day usually involves dressing up, wearing red noses and doing silly activities, all the while raising funds for this worthy cause. In the past pupils have paid to come to school in non-uniform - costumes, in their pyjamas, dressed in red; had silly hairstyles; had bake sales, fashion shows and parents and pupils have done various sponsored activities. Every year in November we support BBC Children In Need in some way. We have raised great amounts of money in the past and had some fun activities at school too. From bake sales to fancy dress, each year brings a new opportunity to raise money and enjoy ourselves. 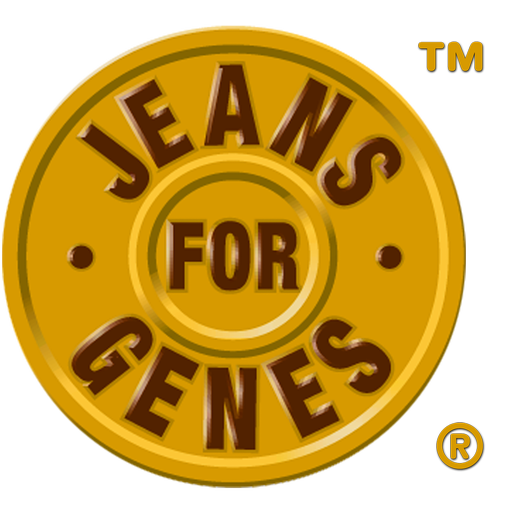 For fundraising ideas and more information about the charity click here. Bags2School - This is a textile recycling scheme supported by many homes in our local community. The North Petherwin PTFA organise a quarterly collection to households in the parish and this has raised a fantastic amount of money for the benefit of the school. (Click here for more information about the scheme). Each year we hold our Macmillan Coffee Morning at Werrington Primary School, which members of the public are invited to attend. Children and parents make many yummy cakes for the bake sale that we hold at the event.